Carina Ride is one of the leading transportation companies in Washington, offering private and luxurious transportation services assuring comfort, safety, and state-of-the-art technology. 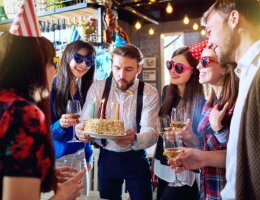 Whether you need a transport service from the airport to your hotel or if you need a private vehicle for your bachelor/bachelorette party, we are able to provide a personal and reliable limousine service in SeaTac, Washington. When it comes to your luxury transportation needs, there’s no one more equipped to serve you than Carina Ride! 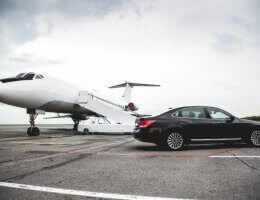 Take advantage of luxury ground transportation for your staff and clients. Sign up today to become a corporate client at Carina Ride! 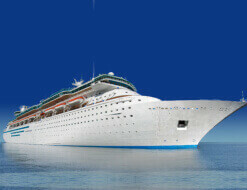 Use Carina Ride for convenience, affordability, and a luxurious transportation experience. Book a ride today! 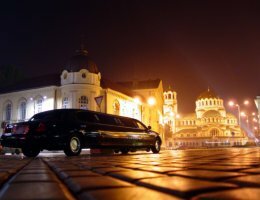 We offer the highest quality of luxury ground transportation. Get the ultimate luxury ground transportation experience with our fleet of high-class vehicles.